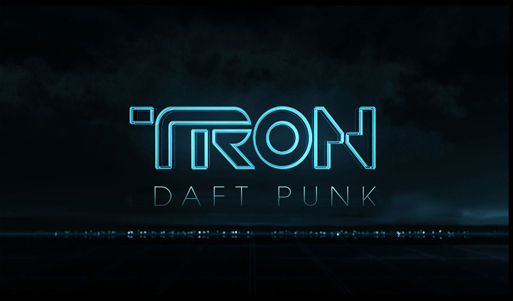 The highly anticipated "Tron: Legacy" soundtrack by Daft Punk will be released on November 22nd. Pre orders or being taken from all good music retailers. Excited?